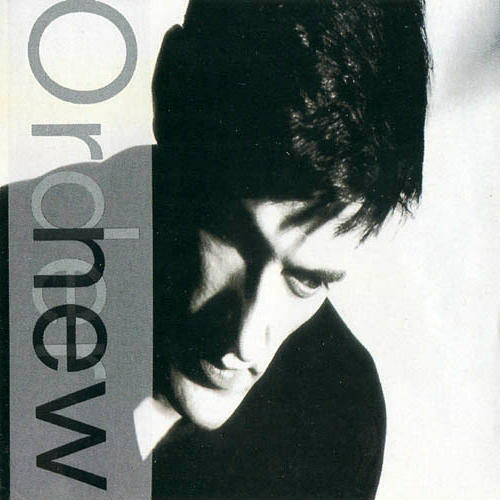 Having been huge fans of Joy Division, we naturally carried our ardor forward with New Order. Torn apart by the seemingly inevitable suicide of lead singer/songwriter, Ian Curtis, the three remaining members of Joy Division added a keyboardist and renamed the band New Order. After a a great debut single (Ceremony) and a great album (“Power, Corruption & Lies”) which mixed punk, dance and synth music, the band released “Low Life” in 1985, which paid homage more to American roots music motifs, including the great opening track, Love Vigilantes. We loved Love Vigilantes from the second we heard it, with its melodica intro, driving acoustic guitar flourishes and melodious chorus. Honestly, the music and vocals levitated us so much that all we could focus on was the chorus. We frankly missed the song’s whole story. That was the case until Iron and Wine covered Love Vigilantes recently and slowed it down, thereby emphasizing the narrative of the song. Frankly, though, hearing the new take on the song has only increased our confusion. On the one hand, as delivered by New Order, the song can be seen as an uplifting anthem about a soldier who comes home (one assumes from the faulty Falklands fiasco) to his deserved family and home, surprising his wife who has been given the erroneous report of his death. 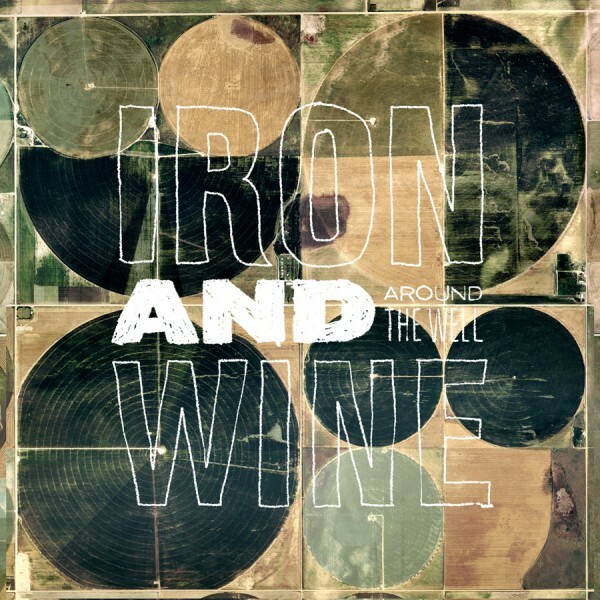 On the other hand, as told by Iron and Wine, the song might depict the soldier looking down on the scene of his devastated wife and realizing he has died in the war, and that he has gone to another home not of this world. Check out the lyrics and versions below, and let us know which version and interpretation you prefer. We love ’em both. And so you prefer that storyline too I assume. Though it’s ambivalent and Sam’s version changes the lyric to “did soar” (with additional resulting interpretations: his wife actually sees him arrive, or she’s looking to the skies? ), the Interweb consensus seems to be the more fatalistic vantage. Imagine that: the subject of war leading to that sort of take. And for the flippin’ Falklands no less. It would be akin to us sending soldiers to Afghanistan for a decade despite a millennium or two of proven intercession and failure. That wouldn’t happen. Oh wait…. The tempo and tone of the original version makes my heart all a flutter. Mr beams version is lovely as well but the clear winner is the initial.